Are you excited by the thought of taking a career break, but daunted by the prospect of doing it alone? I understand. I have friends who can’t bring themselves to go to the movies alone in their hometown. So, to find the courage to take a trip by themselves, especially overseas, is tough to do. But, a community is forming on the internet of current and future solo travelers. Collectively, they help each other make the leap to take that first solo trip and support each other to continue traveling. 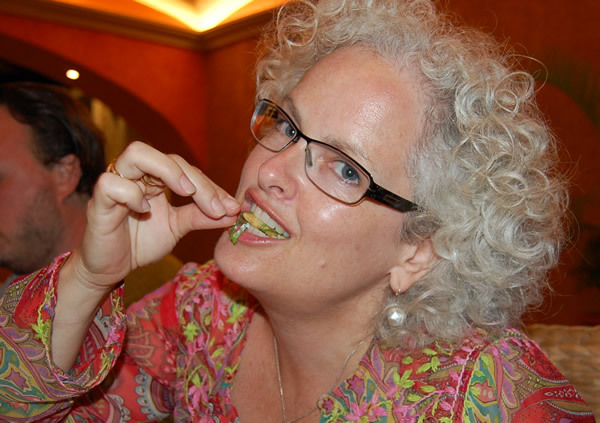 The emerging leader of the solo travel movement is Janice Waugh, publisher of The Solo Traveler Blog and founder of the recently formed Solo Travel Society. 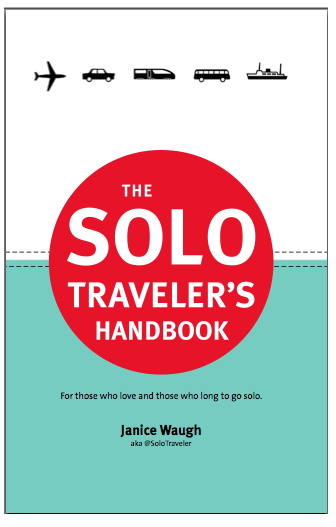 She recently published The Solo Traveler Handbook: For those who love and those who long to go solo. On a recent trip between Canada and Colombia, I finally had a chance to read the book. One of the first things you learn is that this subject is personal for Janice. Having lost her husband at a young age, she found herself widowed in her 40s. Traveling solo provided the catharsis that helped heal her and give her life renewal. So, when Janice speaks on the subject of solo travel, you better listen. The books blends story narration and lots of tips to help give the reader inspiration and perspiration (Janice’s tips are real, actionable and plentiful). Janice doesn’t shy away from the downsides. There is an entire chapter devoted to safety and security. Starting with her first solo adventure in Cuba after her husband died to an awful con encounter in Paris, Janice has a lot to discuss and share. Her safety priorities, principles and tips will serve any new solo traveler well, and aren’t a bad reminder for the seasoned soloists. What I like most about the book is that it Janice blends her stories and tips effortlessly for the reader. She captures you with her stories before she gives you the medicine, so to speak. 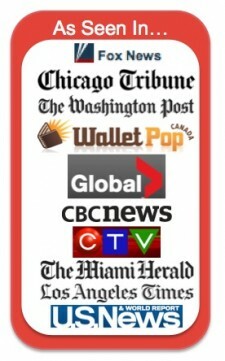 As she’s advising you, you have context for the tips. Whether she’s telling you about having coffee with a stranger in Patagonia, dancing all night in Spain or hiking the mountains in England, you’ll see that the advice is earned from her own travel jaunts. For anyone looking to go traveling solo, The Solo Travelers Handbook will make your journey more accessible and enjoyable. The book is available at the Solo Traveler Blog and on Amazon in paperback and electronically for your e-reader. This entry was posted on Thursday, October 27th, 2011 at 7:00 am	and is filed under deciding, Home Page Show Updates, Jeff's blog, Life on the Road, Planning, Smarter Travel, travel advice & tips. You can follow any responses to this entry through the RSS 2.0 feed.You can leave a response, or trackback from your own site.